Future Technologies - Vespa Elettrica - Scooter Central | Your One-Stop Scooter Shop! Over four billion of the seven billion people residing on Earth live and work in heavily populated urban areas. New supercities are constantly springing up and, becoming increasingly interconnected, a phenomenon which is set to drive economic and social development. Today almost 80% of the world’s GDP is generated in these huge urban metropoles, which in turn consume 80% of the world’s energy. Higher and higher numbers of people are flocking to these cities, whose size is increasing to accommodate them despite the risk of social collapse owing to liveability problems. The world’s 600 largest cities are now home to 20% of the world’s population and they generate more than 50% of global wealth. 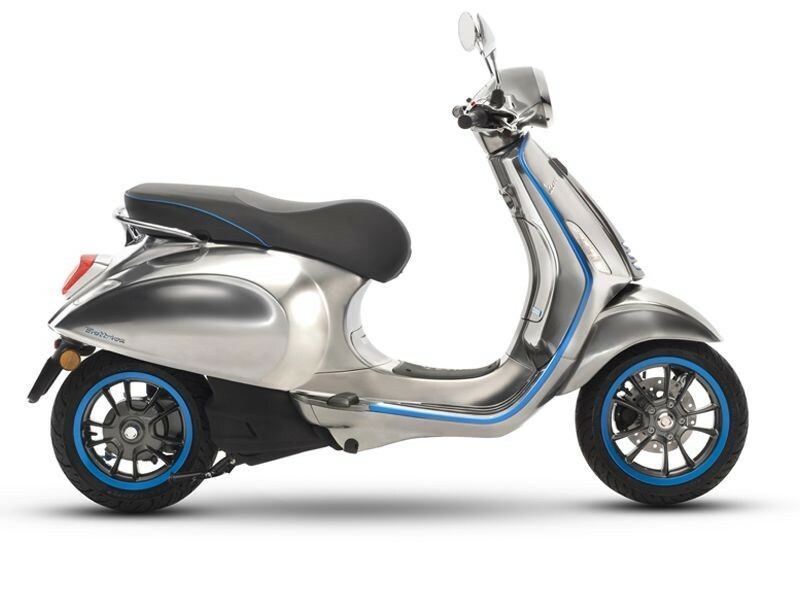 The Piaggio Group, whose tradition in electric motors dates back as far as the mid-seventies and who launched the first and best-sold hybrid scooter, is investing in the electric mobility of the future, presenting the Vespa Elettrica project. Now the Vespa Elettrica project confirms the Piaggio Group’s commitment, not only to people mobility, but to a desire to change the way in which people move. It isn’t slated for Australia as yet, but you will be the first to know if it is coming our way.